For the love of life: Early Hip Hop Flip Flop style!!! Early Hip Hop Flip Flop style!!! How fun is that!!!! 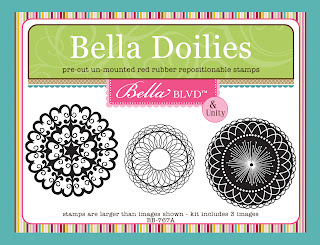 If you didn't come here from the normal Hip Hop way, than hop on back to the Unity Blog to start out and see all the pretty and adorable Bella Blvd Unity stamps! They are sooo CUTE, I tell you!!! Today's Hip Hop theme is bag it and tag it. So, I made a tag that I am actually using now as my newest and prettiest bookmark. Love it, as it's so pretty, well, it is to me anyway..hehehe. Here it is. Now, you have seen me lately using a lot of Luminarte products, so I pulled them out again, as they are soooo FUN and EASY to use and just love how sparkly they are. 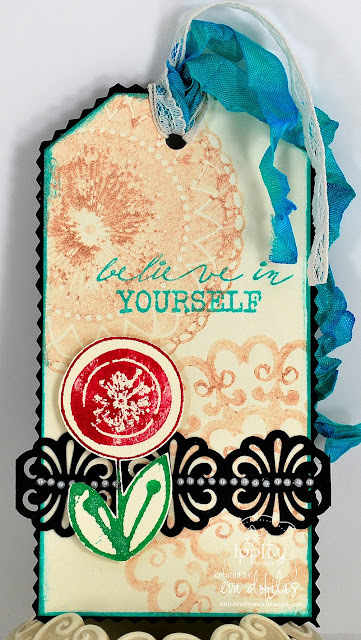 So I inked up my stamps using the Radiant Rain Color Concentrate daubers (boy, that is just such a loooong name...hehehe) and stamped all my images. 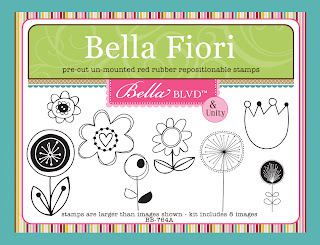 Now here are the pretty stamps I used from the newest Bella Blvd. 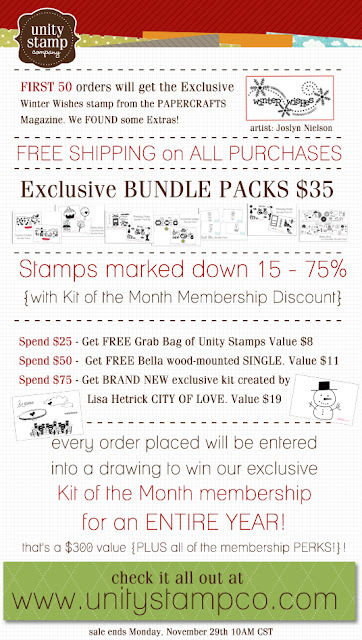 co-branded Unity stamps. You can click on the images and they will take you right to the Unity store to purchase these beauties!!! And there will be a ton of awesome sales as well, so check out the Unity Blog for more details on that. Check this out!!! 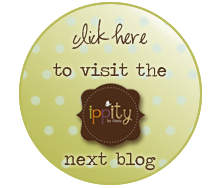 And now, head on over to see what GORGEOUS creations our TALENTED KAREN has waiting for you, as I know she always does!!!! Well, that is it for the day, have a happy Hip Hop kind of day!